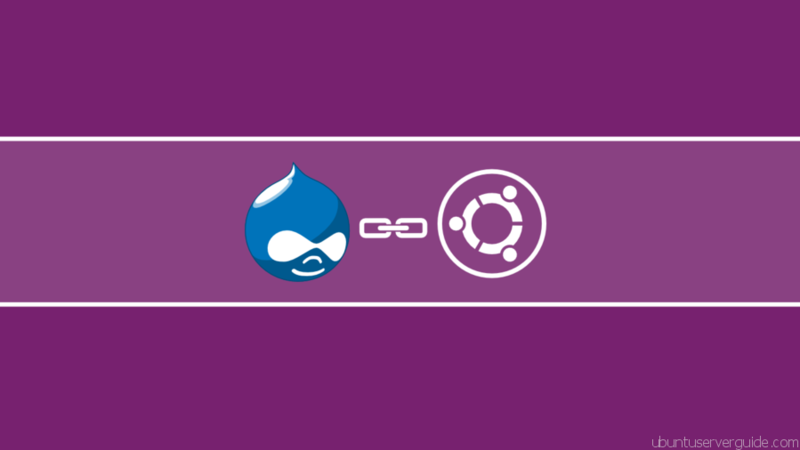 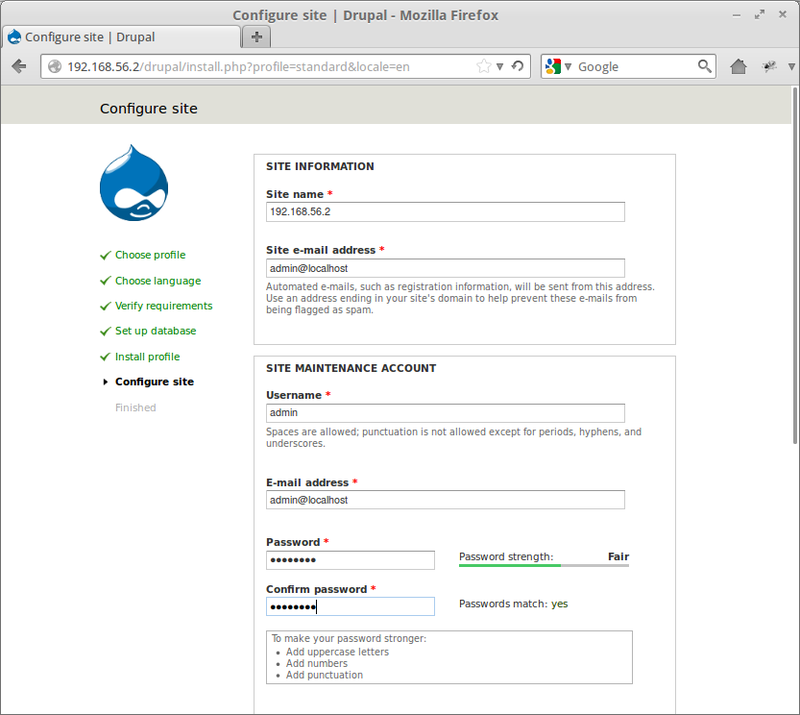 Drupal is a free and open-source content-management system (CMS) based on PHP and Mysql, Drupal allows an individual or community of users to publish, manage and organize a variety of content, Drupal integrates many popular features of content management systems, weblogs, collaborative tools and discussion-based community software into one easy-to-use package. 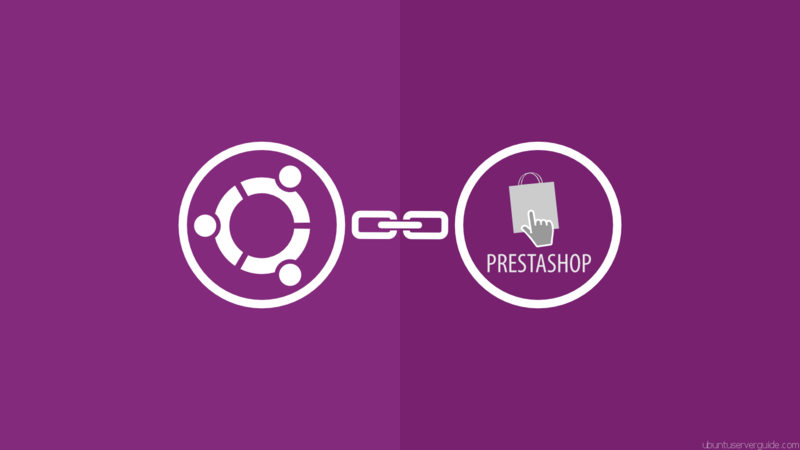 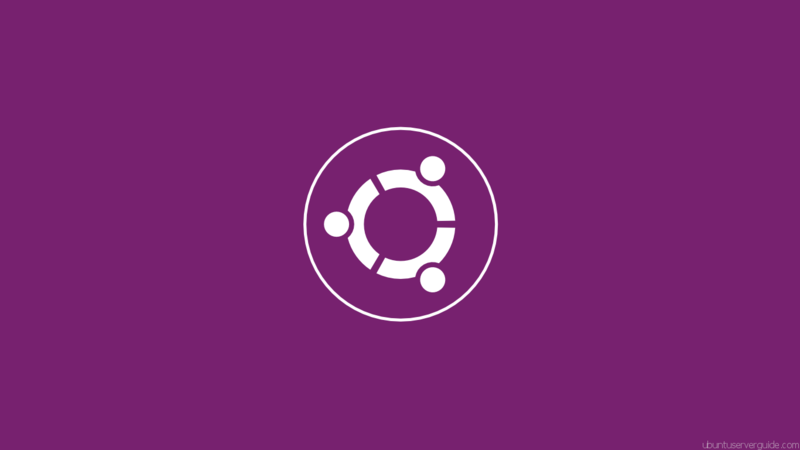 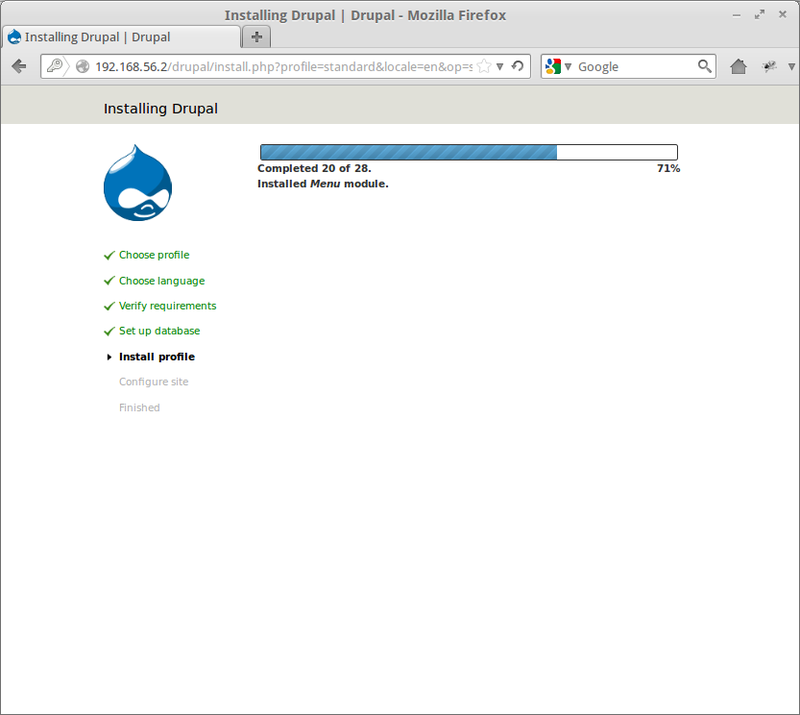 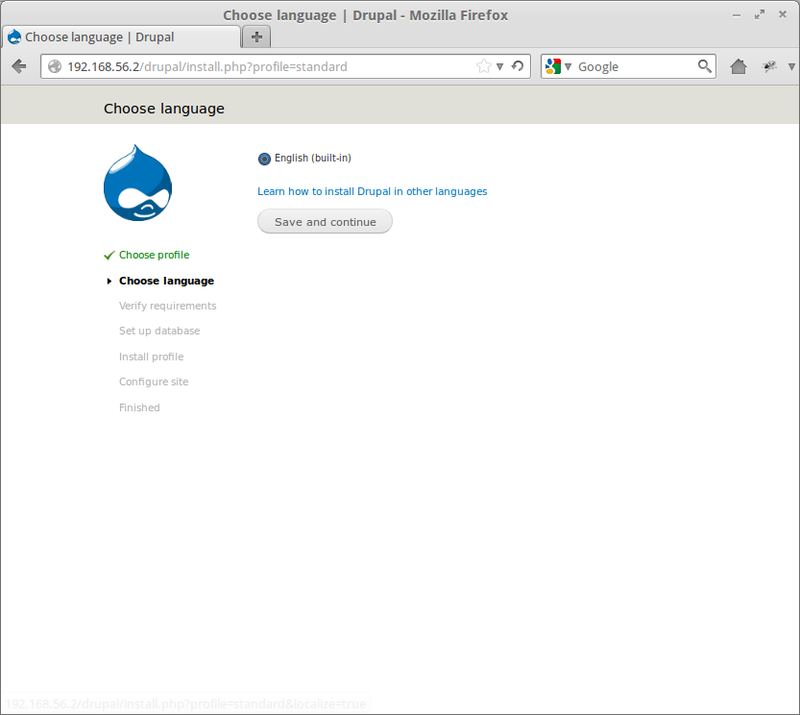 Related Post "How To Install Drupal 7 on Ubuntu Server 12.04"
Step 2 i think is wrong. 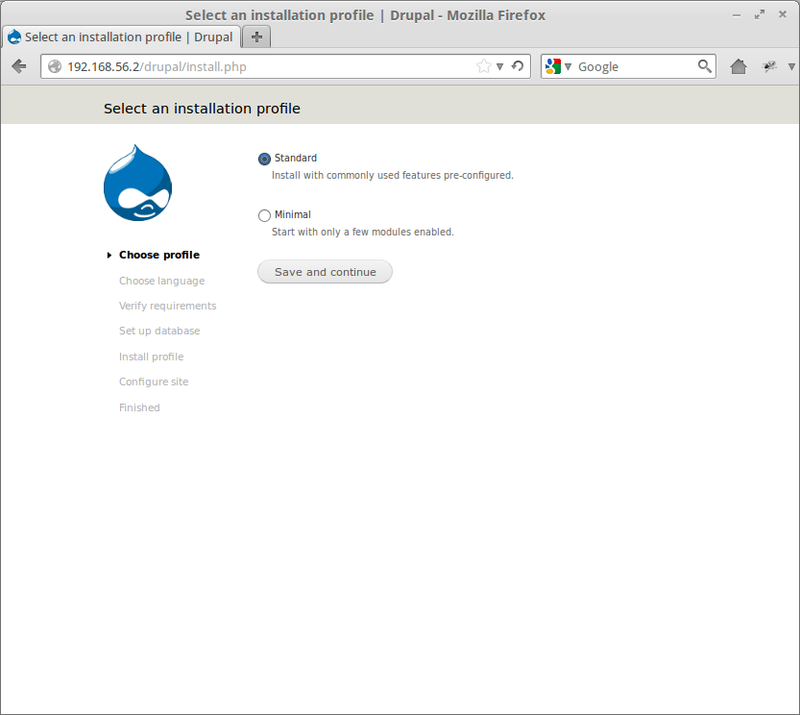 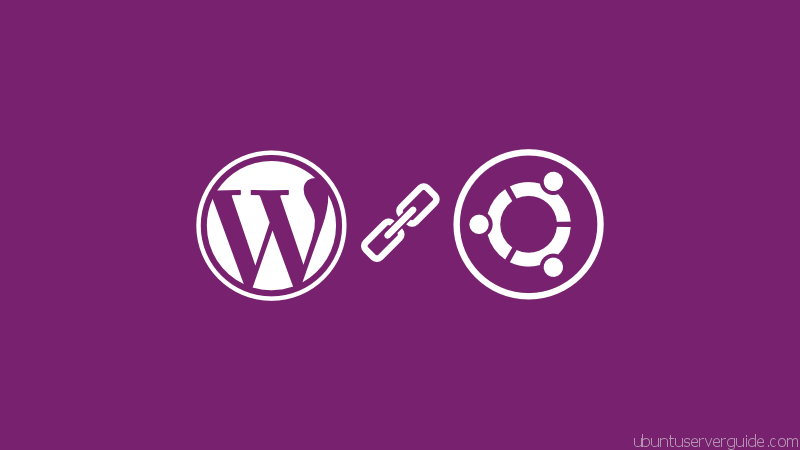 Hello guys I am newbee, I would like to know how i can install modules in drupal when installed from repository, first of all i like to know “Where is drupal ?? 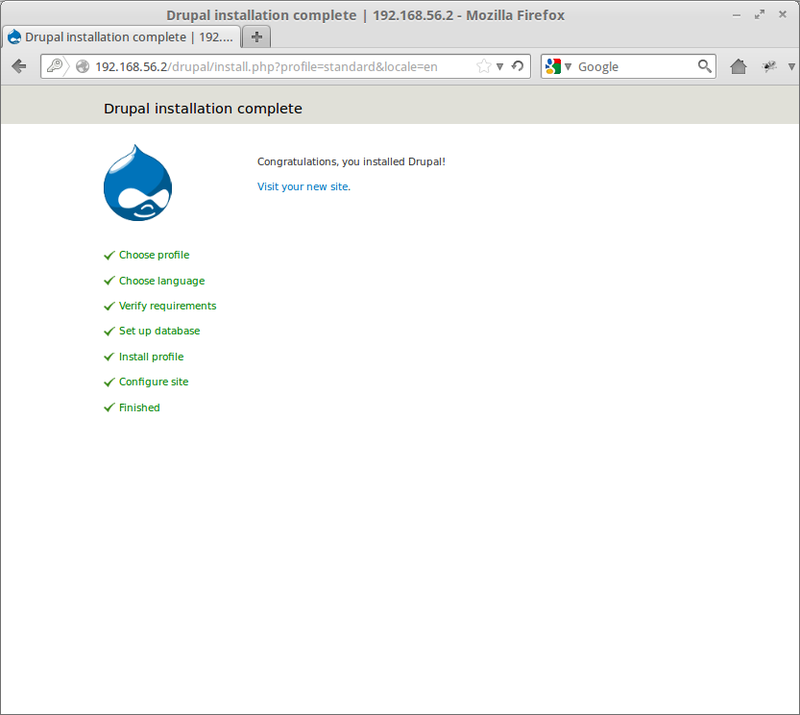 when its installed from repository” the directory structure of instalation, i really dont know where it is, tried “/usr/share/drupal7/ ” guess its not correct i dont know, “extract the modules to sites/modules” .. where to extract ??? 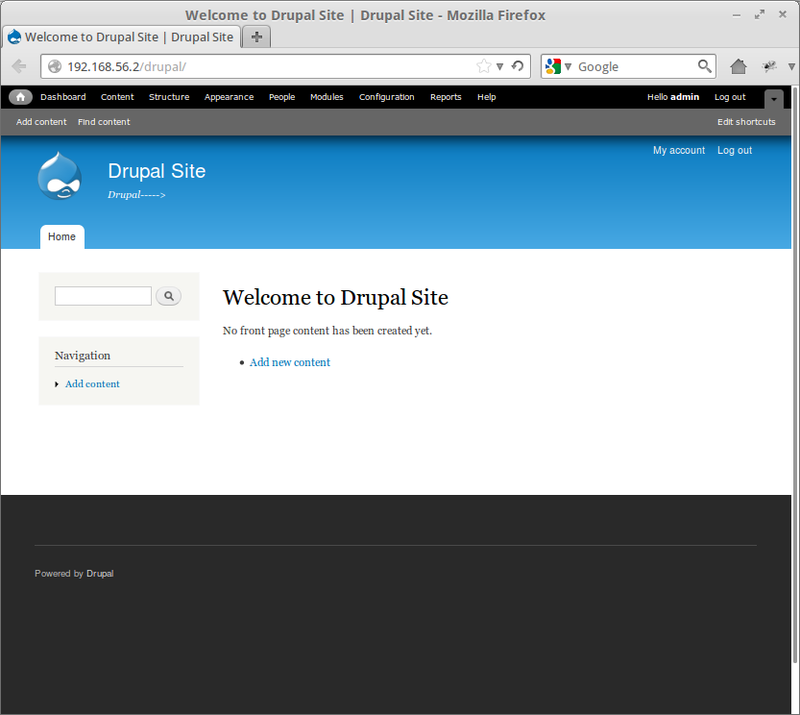 there is no modules inside sites.. 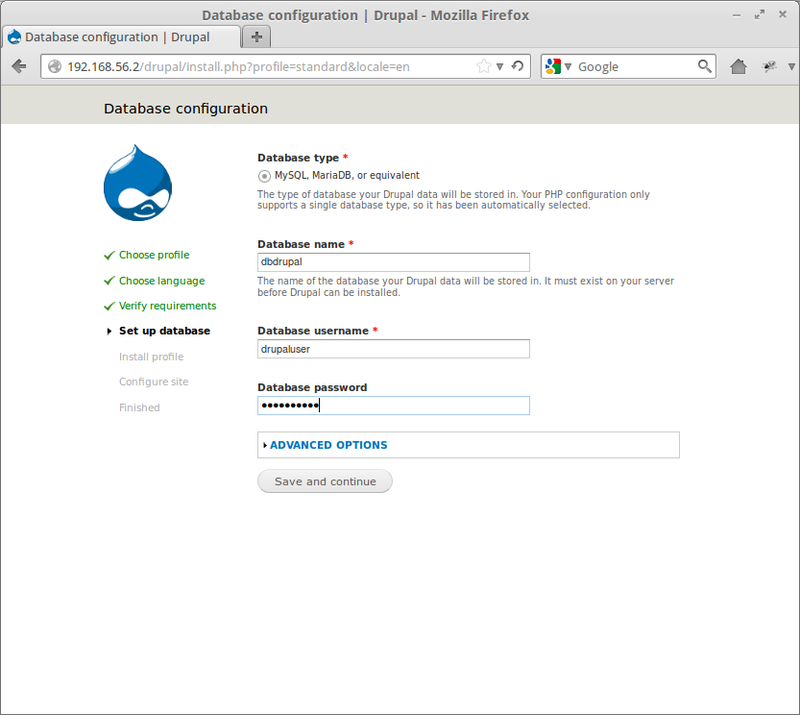 I executed “drush status” command inside “/usr/share/drupal7” it failed with an error saying “PHP require_once(db…php) failed with fatal error line 182 in settings.php” off course it fails since php directory is not drupal directory structure, php simply cannot find this php file .. i am stuck dont know what to do.